Winter is the best season for Tibet birds watching. It is said that March is the high time to see the Nyingchi peach flower; June is the best time to drive to Ngari, and October is for the yellow leaves along the Lhasa river. 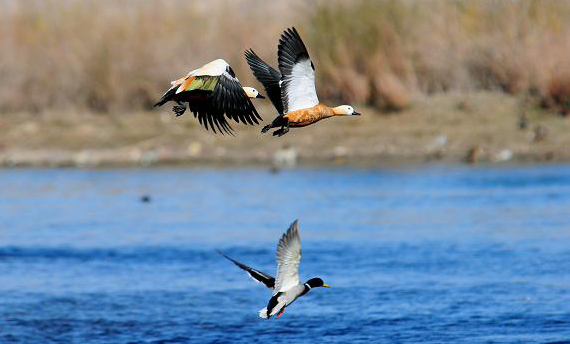 However, for Tibet birds watching season, winter is absolutely the golden time.